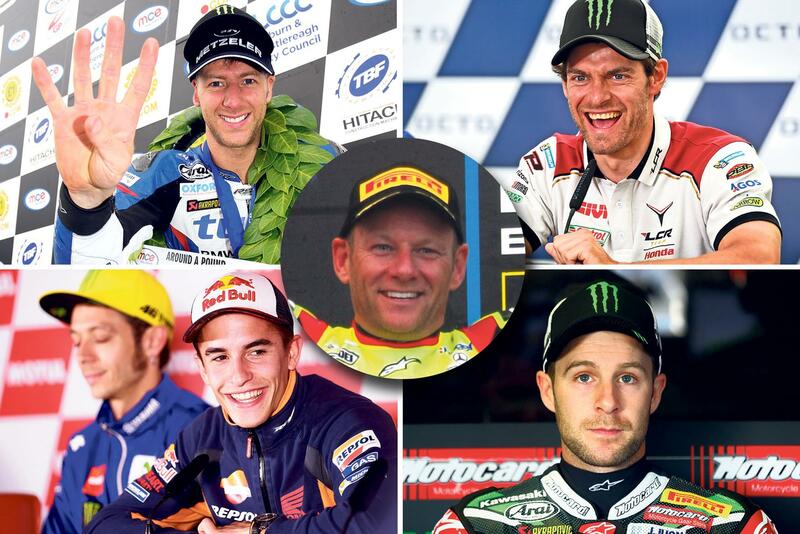 ﻿ Vote now for your MCN Man of the Year 2016! Voting is now open for this year’s MCN Man of the Year. 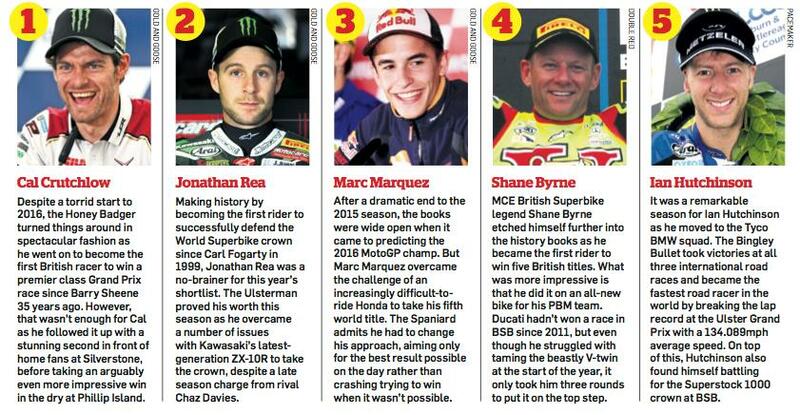 From an initial shortlist of 14, our panel of experts have narrowed this down to five of 2016’s most impressive performers in the world of motorcycle sport. But now the choice is yours. Who is your MCN Man of the Year 2016? Voting closes January 31 2017 so don't miss out on picking your MCN Man of the Year!